Should Celebrities Really Run For President? John Nichols on Oprah, Harold Meyerson on California’s resistance to Trump, and Father Greg Boyle on ex-gang members. 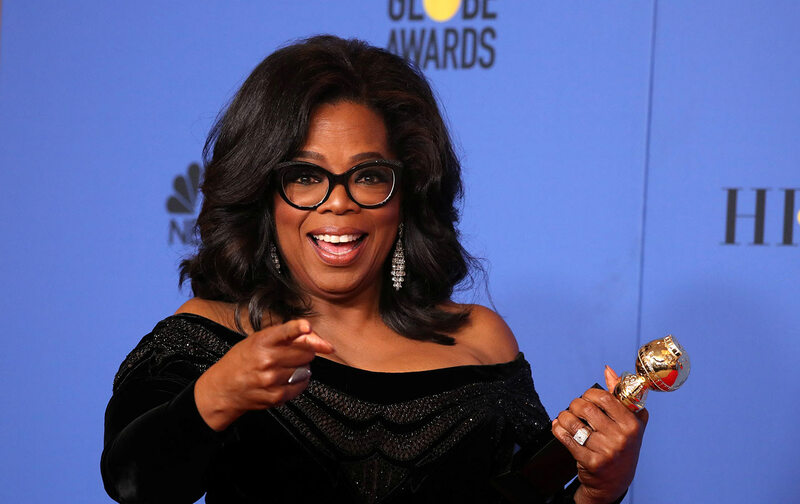 John Nichols points out the problems with a celebrity like Oprah running for president—and serving as president; he also analyzes the real significance of Michael Wolff’s new book Fire and Fury, and of Trump’s attempt to stop its publication. Also: Trump has targeted California, the biggest blue state, with his tax and immigration policies, but the state has been resisting—and some vulnerable Republican House members have been withdrawing from their reelection races. Harold Meyerson of The American Prospect comments. Plus: Father Greg Boyle of Los Angeles talks about his amazing work with former gang members—he’s the founder and head of Homeboy Industries, the biggest and best job training and reentry program in America for previously incarcerated men and women. His new book is Barking to the Choir.